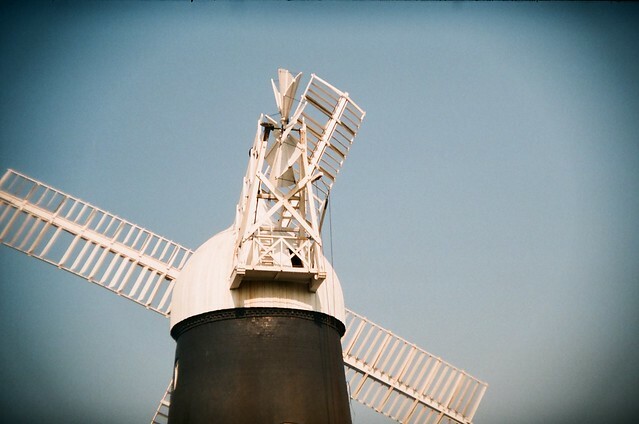 Some nice summery pictures from my Holga 135bc! 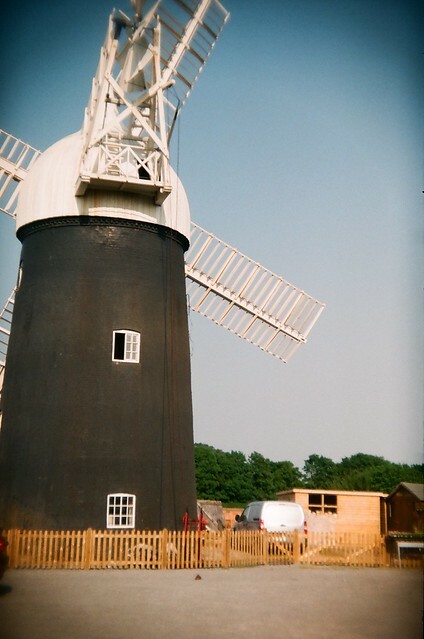 This entry was posted in film, Holga, photography, Toy camera and tagged film, film photography, Holga, Holga 135BC, Newark, tuxford windmill, windmill. Bookmark the permalink.